Starting a new career is both exciting and nerve racking. Even more so if one must pass a test in order to enter into the new field. Like most other professions, driving an eighteen wheeler takes a certain amount of skill and learning. 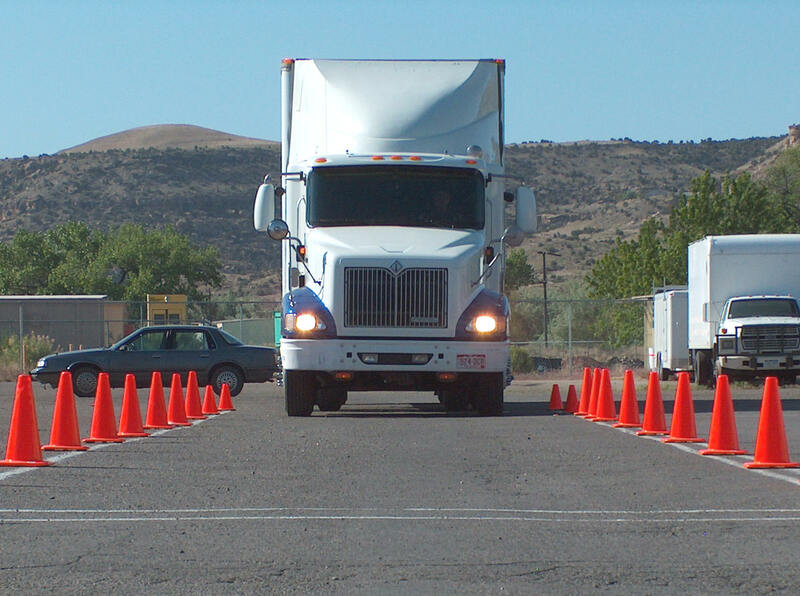 Before hitting the open road, a potential driver must first pass the CDL test. These are administrated through the local Department of Motor Vehicles and the requirements vary depending on which state and sometimes which district the test is taken in. Regardless, these CDL test tips will help you better prepare for your CDL test. A booklet or information packet on the CDL test and the rules and regulations for your particular area can be picked up at your local DMV. Driving schools also provide the material as well as the DOT (Department of Transportation.) Read over the information, study it, and take notes. Approach your CDL test like you would have during school. If you can learn all the technical elements of your CDL test, as long as you can drive a big rig, you’re going to pass your CDL test. You may be a big reader, perhaps not but study your CDL booklet. 2) Practice the walk around inspection. One of the bigger portions of the CDL test will be the walk around inspection. This is to determine that you know your way around a big rig and know what to look out for to keep yourself and other drivers safe. Some locations allow you to work off a check list while others will require you to do so from memory. Find out which one applies to you and get familiar with what needs to be checked over during the inspection. Familiarize yourself with what is acceptable and what requires attention before the truck can roll out. In some sense, this is going to be like a pre-trip inspection. In fact, it’s known as the pre-trip inspection walk through. If you’re familiar with pre-trip inspections, then this part of the CDL test will be easy for you. If you don’t know, you need to become familiar with your truck. There’s plenty of online study guides and examples for you to look through. I listed a video below by Jason Davis that will give you insight to the pre-trip inspection walk through for your CDL test. 3) Take the test with a rig you’re familiar with. If at all possible use the truck you have learned on. You’ve spent hours in one truck, learning what makes it tick and figuring out all its little quirks. Taking the test with an unfamiliar truck can be a huge disadvantage because little things may hinder your ability to drive it well. If you can’t use the truck you learned in, find out what kind of truck you’ll be using and try to get some practice in a similar rig. You don’t want to fail your CDL pre-inspection walk through. The examiner is going to test you on everything. Hopefully, you have a familiar truck to take your CDL test with. If you already know your truck front to end, you’re going to be fine. We always suggest taking your CDL test with a truck you know. 4) Decide which endorsements you’ll want to get. Adding endorsements to your license is a huge advantage as it opens a wider area of work available. Each endorsement adds more to the CDL test so knowing which one’s you’re going for will help you better prepare for it. For example, some endorsements add extra written portions and others add another level to the driving portion. If you want to get the doubles and triples endorsement it’s best to practice driving with multiple trailers attached to the tracker. A hazmat endorsement requires additional questions on the written test so studying the information before hand is important. After you’ve completed the required practice hours, have studied the information until you’re blue in the face and can do the walk around inspection with your eyes closed, you’re ready to take the CDL test. If you honestly take the time to study, you’ll do just fine. Don’t let your nerves get the best of you. 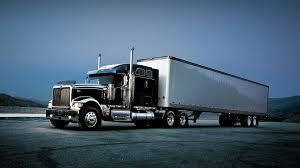 This is likely the beginning of you trucking career, it’s normal to be nervous but try your best to not be. As always, we have hundreds of informative articles for you to go through and learn. If you ever have a question, you can always ask the expert truckers at Truckers Logic.